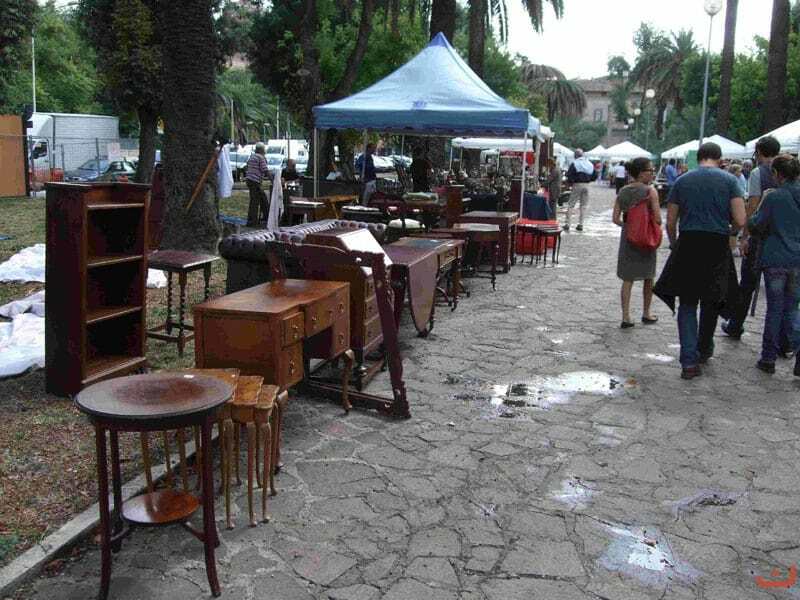 The Piazzale delle Belle Arti flea market takes place every fourth Sunday of the month, in the garden area immediately adjacent to the clearing of Piazzale delle Belle Arti, located below the hill of Parioli (between Viale delle Belle Arti, Viale Titian, Via Fratelli Archibugi and Via Flaminia). 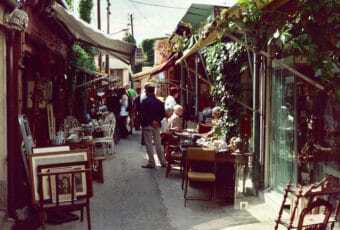 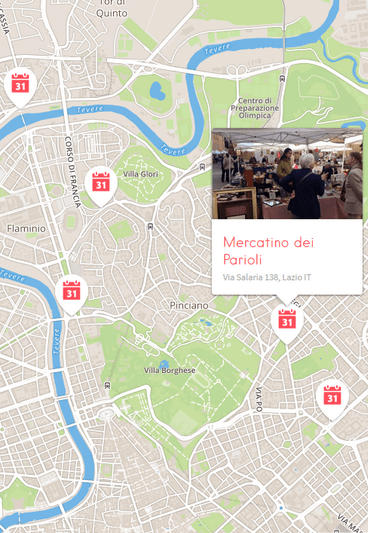 The location of the flea market, provides a 360° view of the surrounding area, in particular of the river Tiber. 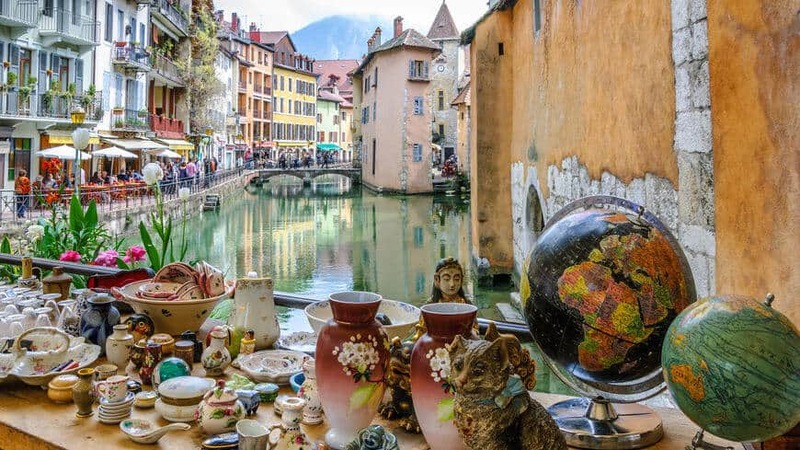 Therefore, a trip to the Piazzale delle Belle Arti flea market is a reward on its own, even if you don’t take anything back home. 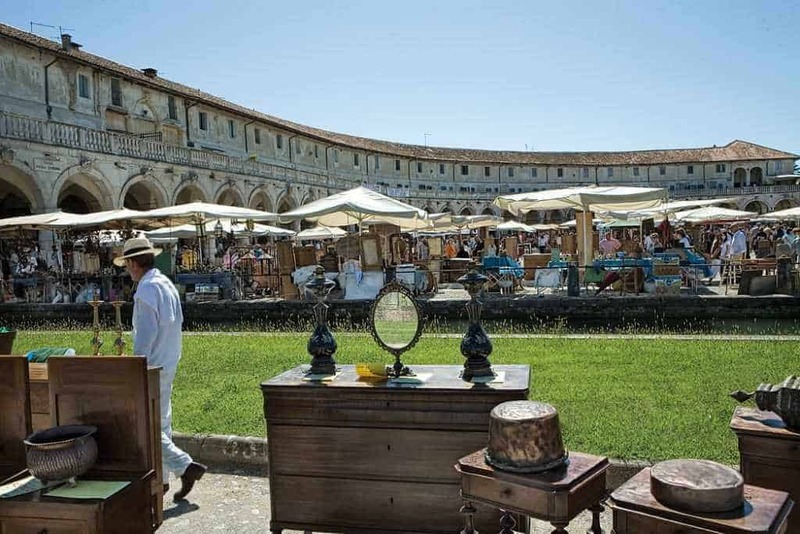 The Piazzale delle Belle Arti flea market hosts about 100 booths and more than 80 professional sellers, showcasing furniture and antiques, vintage crafts and collectibles gathered from around Italy and the rest of Europe. 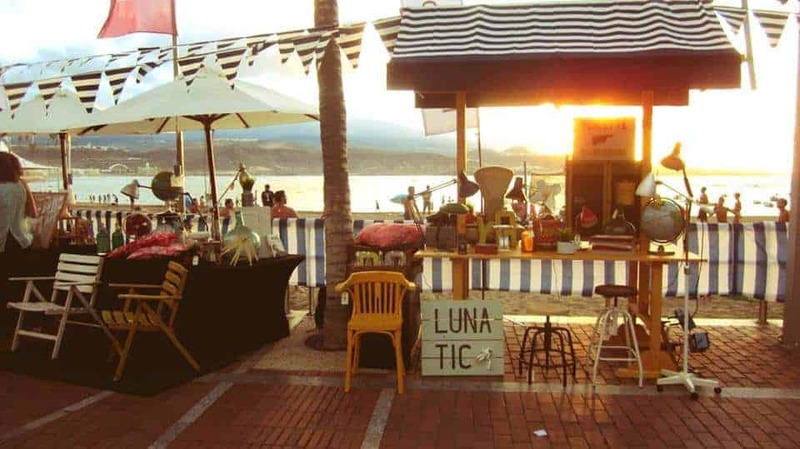 The flea market also offers a selection of vintage clothing and accessories, as well as regional products. 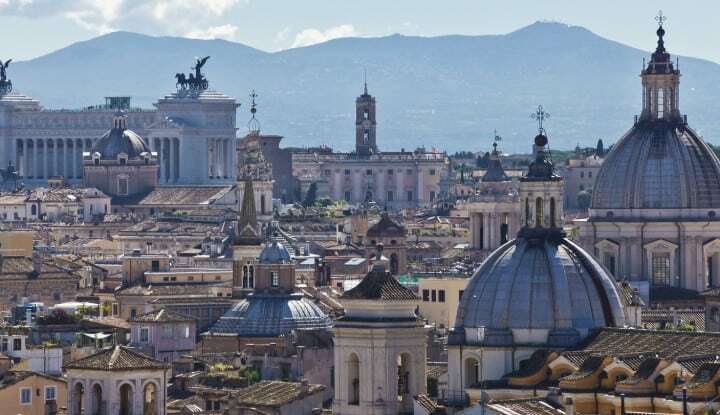 Some contemporary artists, especially painters belonging to the school of Via Margutta in Rome, offer their paintings and drawings for sale. 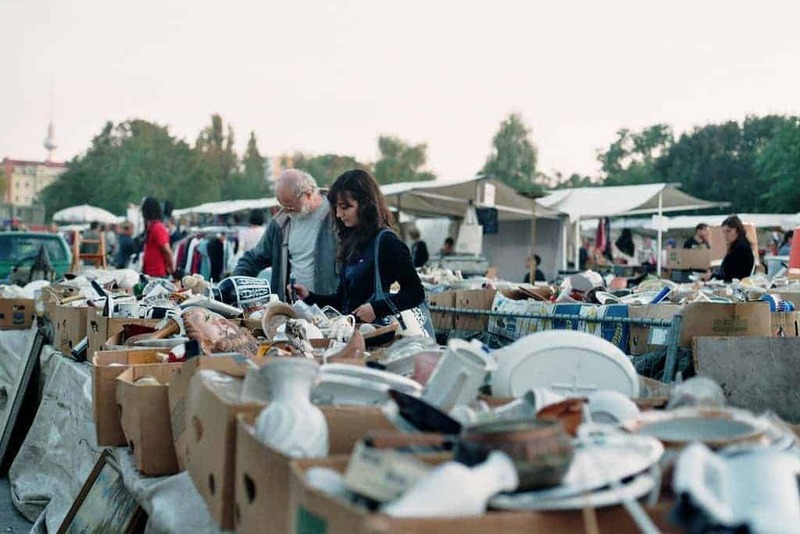 The Piazzale delle Belle Arti flea market is frequented by a regular and attentive audience, animated by a lively curiosity and a true passion for arts and antiques.